Most homeowners spend thousands and thousands of dollars decorating their interior while leaving their outdoor spaces almost completely neglected. But, if you want to have a home that offers the ultimate comfort and relaxation, freshening up your landscaping is a must. 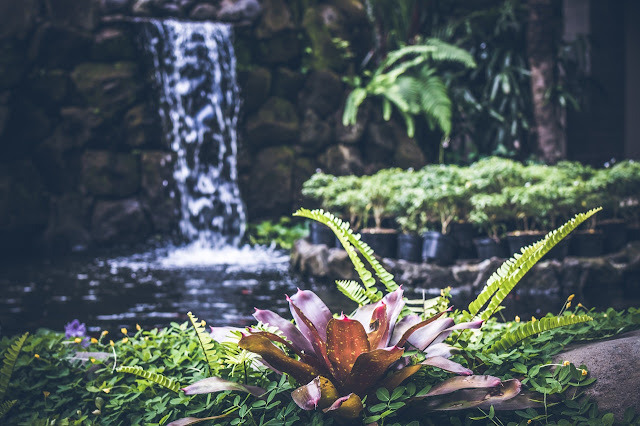 So, here are a few useful landscaping tips that will help you create a garden retreat that will fit your home, boost its appeal and get you out if your house. Creating a retreat means you’re creating an area of ultimate comfort. However, that’s nearly impossible to pull off if you’re surrounded by curious neighbors and noisy traffic. So, make sure to install some privacy fencing that will bring relaxation up a notch. And, you don’t even have to use any artificial construction materials. 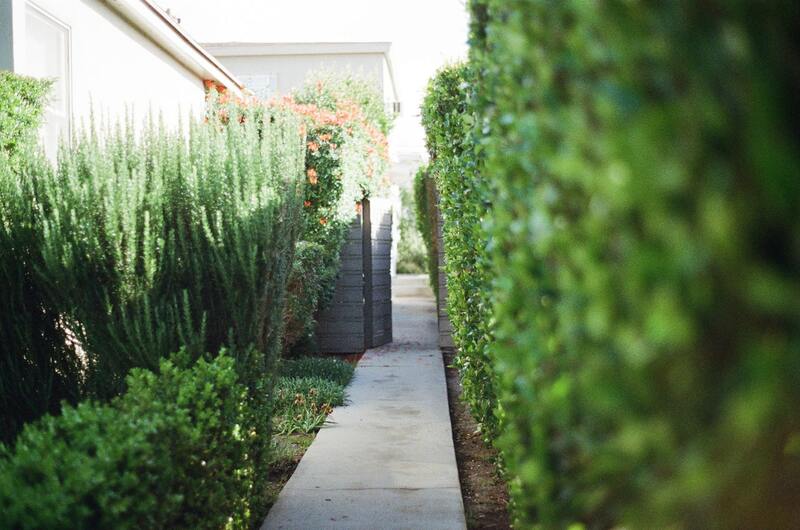 Plants like tall shrubs, small trees and other larger plants can obscure the view into your space without any eye-sores. If you want to spend more time in your garden, including some cozy seating is a must. You don’t have to spend thousands of dollars on designer seating. Simple loungers you can find in every Home Depot are all most of us need to relax and enjoy the fresh air in comfort. However, if you want to create something unique, there are custom furniture options that go perfectly with sunken seating areas. One of the main keys to creating an attractive garden retreat is obviously plants. Flowerbeds bursting with textures and colors will not only boost the aesthetic appeal of your space, but also have amazing benefits for your health. So, make sure to fill your garden with plenty of different greenery species from climbing vines to aromatic herbs. However, ensure that your plants are suitable for your climate and soil type, otherwise, you’ll have to spend hours and hours tending to your garden instead of enjoying it. For instance, homeowners from Australia might benefit from picking draught- and heat-resistant plants that are used for harsh weather conditions. 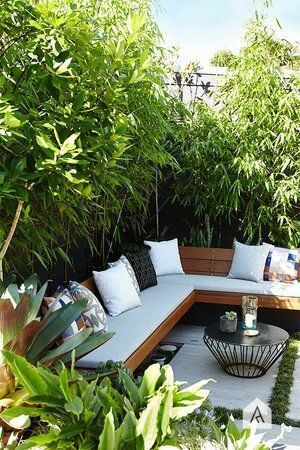 If you want to create a perfect landscape scenery, design experts in landscaping from Sydney can come up with a great garden design that will require minimal maintenance with maximum results. Some even offer maintenance services, so you can just lay back and enjoy your outdoor space. In order to achieve that coveted balance that provides peace, clarity and good energy, read into Feng Shui. According to this philosophy, all five elements have to be incorporated into a space to release that positive energy. So, if you find a good spot, don’t hesitate to put a little water feature there. It will instantly bring serenity into your garden and fill it with relaxing sounds and sights. You can also add a few goldfish and small plants around it and create your private little oasis. Another element that every garden retreat needs is a fire pit. You can go all-out with a complicated fire pit and seating arrangements, but going small and simple will also achieve great results. There are metal fire pits you can get in garden stores, but you can also go custom or even start a DIY project. Check the Internet for various fire pit plans and try your hand at building a completely custom model. Once you’ve installed your pit, surround it with some seating and you’ll have a perfect gathering place all year round. In order to ensure safety and comfort in your new retreat, you need to install some lighting features that will make your garden practical both during the day and during the night. If you’re aiming for a modern garden design, minimalist path lights and solar lanterns are the way to go. 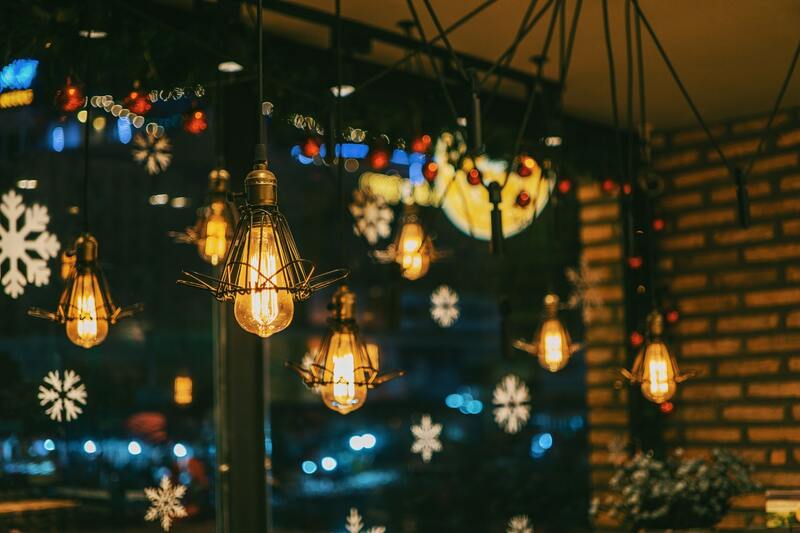 On the other hand, if you’re creating a traditional outdoor space, hanging pendants and fairy lights will fit in perfectly. So, don’t aim all your attention and money towards interior design. Having an attractive and comfy garden retreat is just as important, especially now that spending time surrounded by nature is the ultimate luxury.